Jojoba Milk is an emulsion of jojoba oil and skin loving additives which creates a smooth, creamy milk-like fluid known for its smoothing and conditioning properties. Jojoba Milk is thought to leave the skin feeling supple and hydrated when used in cosmetics. 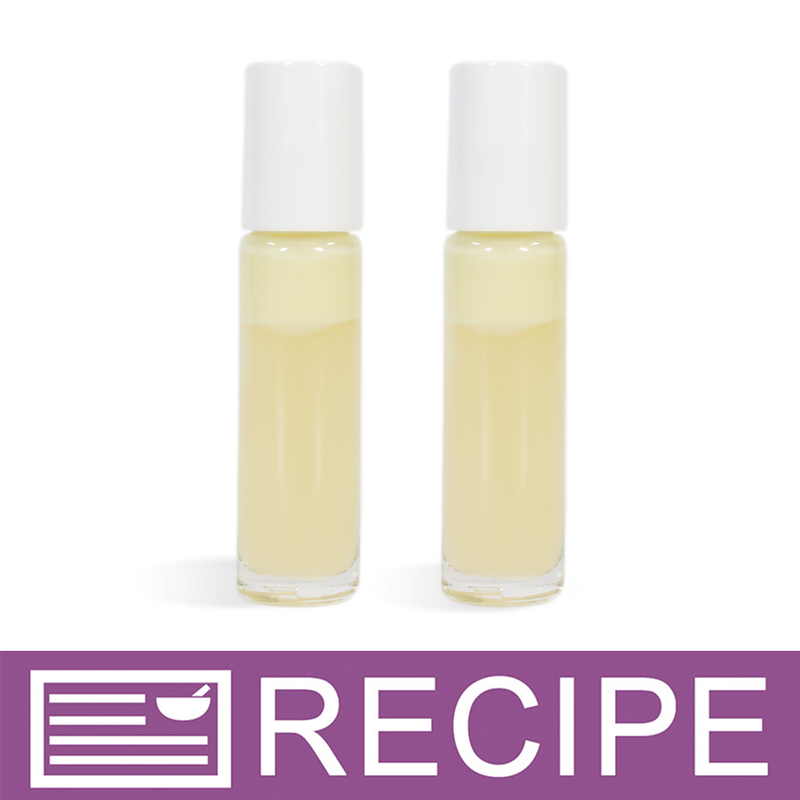 Use this luscious liquid as is or in soap, lotions, creams, hair conditioners, serums and more! Cold Process Soap. Lotion. Cream. Conditioner. Serum. Moisturizing Spray. Lightweight liquid that is naturally derived from the Jojoba plant. The thin, milky texture is quickly absorbed making Jojoba Milk a great moisturizer that can be used as is or in formulations. Removing air from storage container will delay oxidation and rancidity (may need to place in a smaller container). Refrigeration may extend shelf life. Recommended Use Level 2-10%. Safe to use at 100%. COMMENTS: I like the mix of ingredients in this "milk". I looked them up to see what they do and safety info and this is a great mix. I feel safer using this product rather than mixing my own up of the same thing. COMMENTS: This came in a kit for an under eye serum. Gave product a nice feel. "gives a great hydrating property to body wash"
COMMENTS: I blend this into my body wash base and love it. when i whip it up it is so creamy and light. I hope WSP always carries this item! "I enjoy how My pets coat feels after wash"
COMMENTS: I abselutely Love how the coat of my pets feel after I was Them with my soap bars with this inside, now to make shampoo bars for humans too. COMMENTS: I love this. I have been using it alone on my chest and face at night. Love it in the eye serum too. "Crafters Choice™ Jojoba Milk "
COMMENTS: I love this product and like adding it to my scrubs, lotions, soaps, butters . COMMENTS: Im in love with this product!!!! COMMENTS: I just received my order of Jojoba Milk today. I inrend on usung this as a base for facial products, but i had to try it alone right away. This jojoba milk feels so good on my skin, without lwaving a film. i intend on buying a bigger bottle next time! COMMENTS: I tried this as a facial moisturizer and it is wonderful. No greasy feeling! Very nice! COMMENTS: Jojoba Milk is great in soap, lotions, creams, hair conditioners, serums and more. "I would like to know if the phospholipids inside of this jojoba milk is soy derived ? or sunflower derived ? Thank you !" Staff Answer The phospholipids inside of the jojoba milk are SOY derived. "What items are similar to this, but most cost effective?" "Can this be used in melt and pour soaps? If so at what rate?" Staff Answer Yes it can. The maximum percentage for additives is 6% in MP so you do not want to exceed that. "can i add this to melt and pour or body creams"
Staff Answer Yes, this ingredient can be used in any of these products. "Is the Propanediol in this jojoba milk vegetable derived?" Staff Answer Yes it is naturally derived. "Does this product contain any ingredients that appear on the CA Prop 65 list of toxic chemicals?" Staff Answer There are no ingredients in this product that appear on the CA Prop 65 list. "Can this Jojoba Milk be used in Cold Processed Soap? and if so at which time should it be added and how much? " Staff Answer It is listed that this product can be used in CP soap. Since there is no way to get the SAP value for this, we would recommend adding at trace. "is Sodium Hyaluronate in this jojoba milk vegetable based?" Staff Answer Yes, the Sodium Hyaluronate is vegetable based. 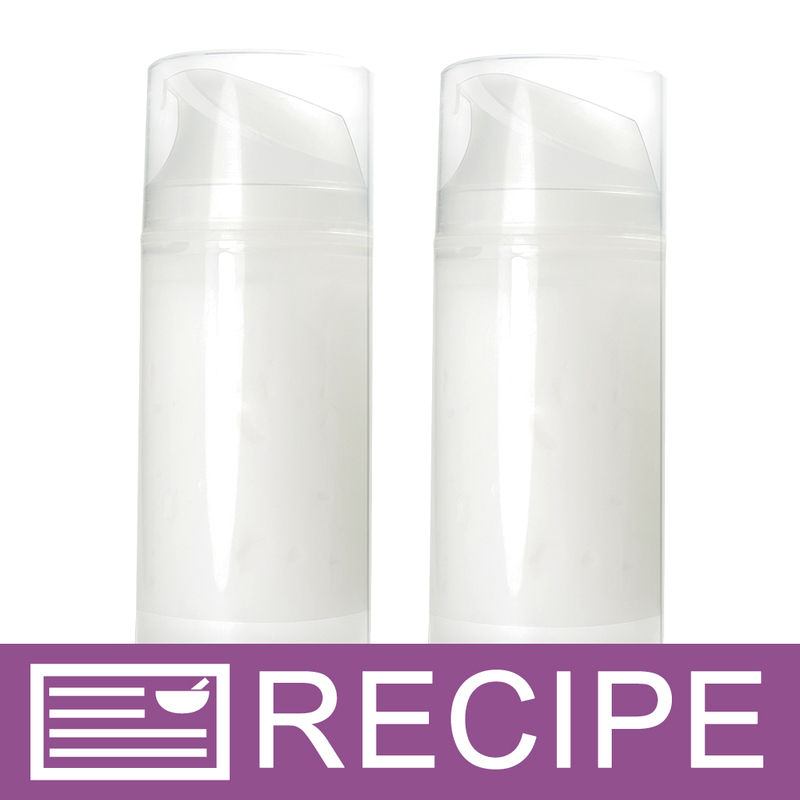 "Can this be used stand alone as a moisturizer with some EO or FO blended in for scent?" Staff Answer You can use this product alone. If adding a fragrance, you might need to use the EO/FO Modifier since the jojoba milk is a water-based product. "The first ingredient of this product is water. I have always been in the understanding that water in a product needs something in it to prevent bacteria from growing. Could you please educate me on why this product does not have one? Or am I missing something and there is one in this product? This is why I love WSP!!! There is always something new to learn!!!" Staff Answer If you look at the SDS sheet, the ingredients are all listed. This is what the supplier has released. 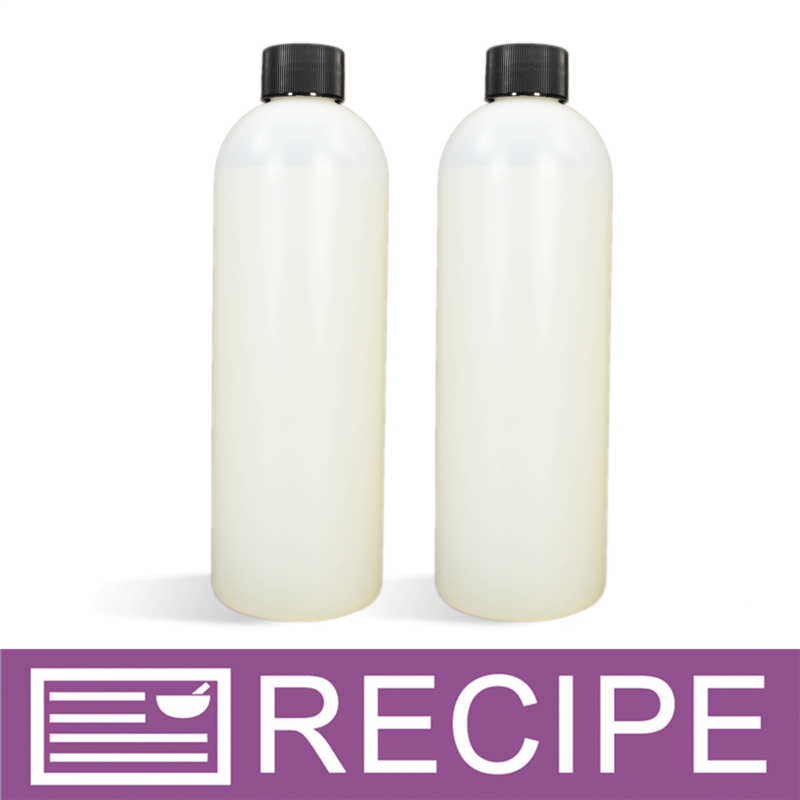 You can always add a preservative to your formula if using this product. "Hi, if I add this to a body butter, do I need to add preservative? Thank you for your help! " Staff Answer A preservative is not needed for the jojoba milk. "Can a body wash be made from this? If so, how would you use this in a recipe?" Staff Answer Yes, this jojoba milk can be used in a body wash recipe. We recommend looking at the other milk powders we carry and the recipes that were made with those. You can easily substitute the jojoba milk for these powders.